If you’re extra excited and can’t wait to get your new look, this is the perfect option for you! 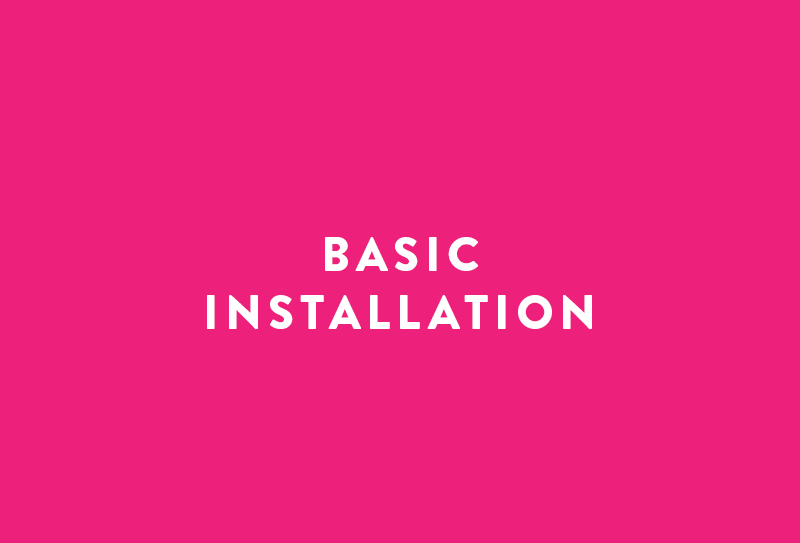 With this package, we will install your theme and customize included widget areas within 1-business day. Before purchasing, please complete the questionnaire linked below. After receiving your installation purchase and questionnaire, we will email you to collect additional information within 6 working hours (9am-5pm EST). 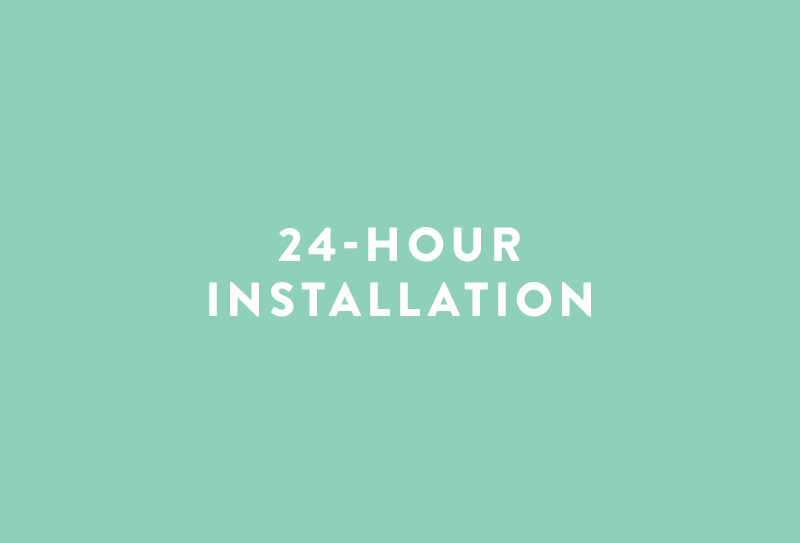 Your information will need to be returned within 6 hours in order for your installation to be completed on time. Please prepare all of your content before purchasing!